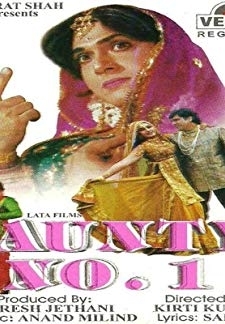 © 2018 Scratchu.com Aunty No.1 | Govinda, Raveena Tandon, Harish, Rohit Kumar, Mitra Joshi, Raza Murad, Saeed Jaffrey, Mohnish Bahl, Reema Lagoo, Kader Khan, Lilliput, Dinesh Hingoo, Bharat Bhushan Bhatt, Guddi Maruti, Ghanshyam Rohera - Aunty No.1 (1998) | Hindi Movie | 4.2/10 | Synopsis : Sandhya (Raveena Tandon) has always dreamt of meeting her prince charming, a wealthy man, handsome, debonair, and dashing. 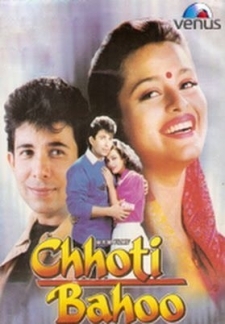 She meets with Gopi (Govinda), who likes her instantly, and ... ... Watch Online!! !